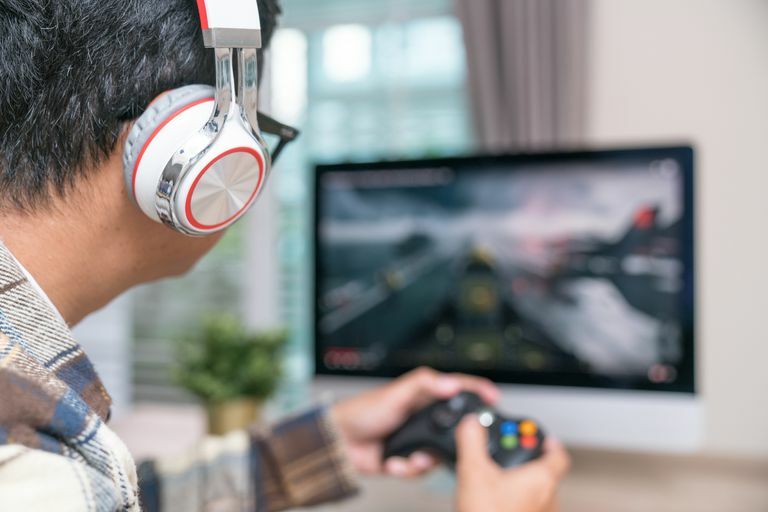 Many video games are designed to be played with high-end headphones, and if you're playing on a console, you'll want to have a pair of wireless headphones. Whether you are a late night gamer who doesn't want to wake the rest of the house, or you just want to be as immersed in the action as you can possibly be, here's how to pair those Bluetooth headphones on PS4. Check Sony's list of PlayStation compatible headsets to see if your headset is officially compatible with either the PS3 or PS4. If you haven't purchased a Bluetooth headset yet, and pairing it with your PlayStation is your priority, you should choose an option from that list. Turn on your Bluetooth headset and set it to Pair mode. If you're unsure how to put your headset into Pair mode, check the usual manual that came with it. On your PlayStation 4, go to Settings > Devices > Bluetooth Devices. Select your compatible headset from the list to pair it with the PS4. If the headset doesn't appear, try resetting your headset or console. If your Bluetooth headset isn't on the list of officially compatible devices, it may still be possible to connect it using a simple workaround. You will need an audio cable with a built-in microphone, which is included with most Bluetooth headsets. Even if you follow these steps, not every headset is guaranteed to work with this method. Connect the headset and the PlayStation 4 controller with the aforementioned audio cable, then turn on your headset. Again, from the PlayStation 4, go to Settings > Devices > Bluetooth Devices. Then, select the name of your headset. Once you have activated your headset, navigate back to the Devices menu and select Audio Devices. Select Output Device > Headset Connected to Controller. You'll probably need to adjust the volume on this menu as well, using Volume Control (Headphones). Finally, select Output to Headphones and make sure you select All Audio, as opposed to Chat Audio. Jump in a game and cross those fingers — this process should work with most Bluetooth headsets. Insert the USB adapter into an available USB port on your PlayStation 4. Turn on your device so your PlayStation 4 can identify it. From the console, go to Settings > Devices > Audio Devices. Select Output Device > Usb Headset. You'll probably need to adjust the volume from this menu as well. It will take a bit of guesswork, but you probably want the volume set, at the very least, to the halfway point. Select Output to Headphones, then select All Audio. Load up your favorite game and see if your headset and volume are set where you need them. If your headset won't connect using any of these methods, you'll need to invest in a different headset.